Van Helsing is usually portrayed as a German even though he has a Dutch name and receives a telegram in Amsterdam. Van Helsing is best known as the archenemy of Count Dracula. Van Helsing has been portrayed in 25 adaptations of Dracula. 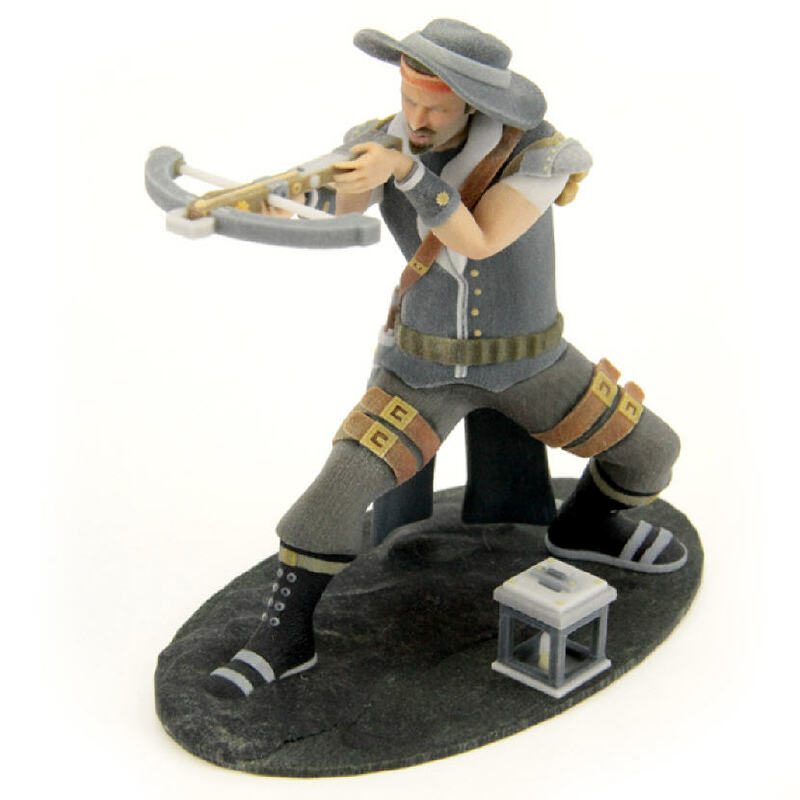 Click here to purchase the Van Helsing 3D-printed figurine. View the 3D-printed Classic Crusader series.